Precision Plastering Serving -Denver -Cheyenne and points in between . Full service stucco install and repair company .Licensed and Insured . Proudly serving Colorado since 2006 . Specializing in traditional stucco and acrylic stucco , with a variety of textures to choose from . Our repair technicians are highly trained in the best repair practices. You want your repair project done right the first time; therefore, you shouldn’t trust just anyone to do the job. 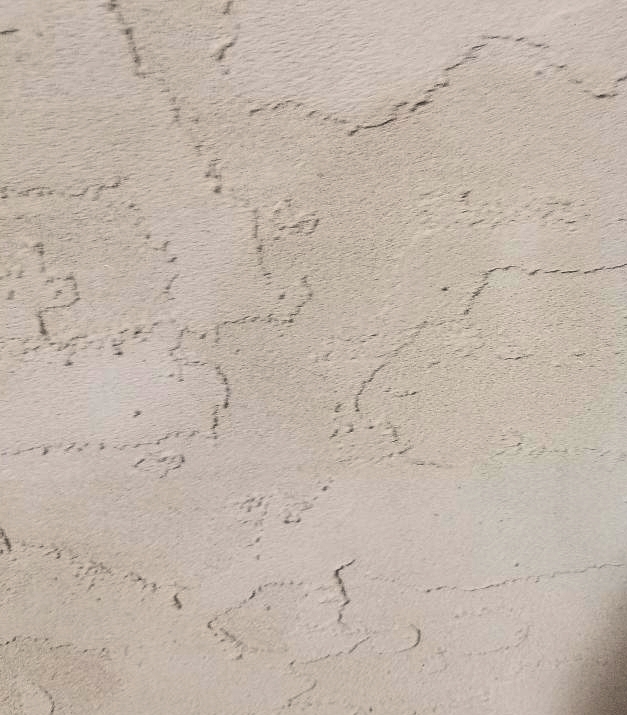 Our seasoned technicians and installers have spent years mastering stucco repair, taking great care to maintain the integrity of your existing stucco system and also the exterior beauty of your home. 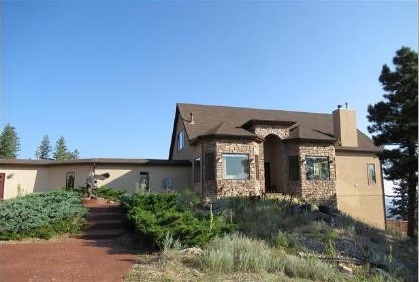 Conventional stucco has been around for centuries. This time-tested product is impact-resistant, fire-resistant and is impervious to termites and rot. Our stucco installers are masters at their craft and will give your reside or repair project the attention to detail and expertise required to ensure the highest quality installation while maintaining a safe and clean jobsite; providing you the peace of mind you deserve.